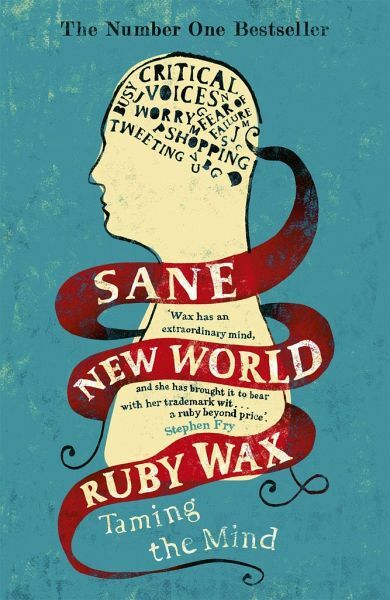 The mental health and mindfulness bestseller from A Mindfulness Guide for the Frazzled and How to be Human author Ruby Wax, who shows us why and how our minds can send us mad and how we can rewire our thinking to calm ourselves in a frenetic world. 'Finally - a map for the troubled human mind. And it's funny.' -Caitlin Moran Ruby Wax - comedian, writer and mental health campaigner - shows us how our minds can jeopardize our sanity. 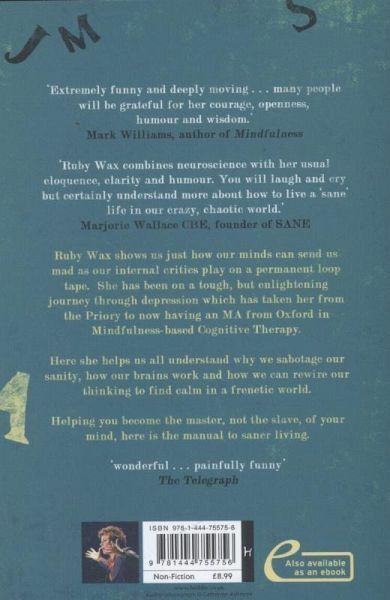 With her own periods of depression and now a Masters from Oxford in Mindfulness-based Cognitive Therapy to draw from, she explains how our busy, chattering, self-critical thoughts drive us to anxiety and stress. If we are to break the cycle, we need to understand how our brains work, rewire our thinking and find calm in a frenetic world. Helping you become the master, not the slave, of your mind, here is the manual to saner living.